Megger now offers an advanced dual channel time domain reflectometer that can detect illegal taps without having to power down the line being tested. The TDR2050 has a built-in 600V CATIV input protection filter, giving it the ability to connect to known live lines. 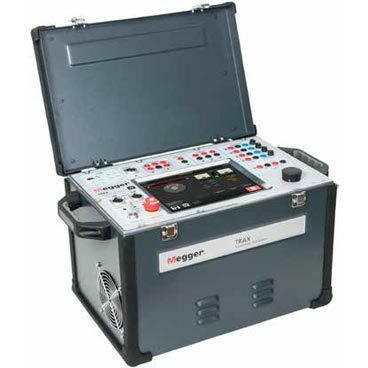 Megger now offers a high-performance ground tester for measuring ground electrode resistance and soil resistivity. The DET2/3 delivers accurate results in the harshest environments. 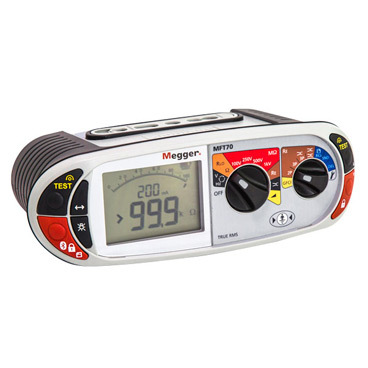 Megger now offers a multi-function tester that tests low voltage electrical installations to fulfill the requirements of NFPA70 and the National Electrical Code. The MFT70 provides all tests required to complete the necessary electrical certification for industrial, commercial and domestic fixed wiring installations. The TRAX transformer and substation test system provides a complete solution in transformer testing. This test system replaces numerous individual testing instruments for testing of transformers and other system components addressing the need for a single test system capable of performing multiple tests. Megger held its 17th annual Megger Distributor Golf Event on Saturday, January 27 and raised a total of $20,300 for Phoenix Children’s Hospital Foundation. The event, held each year at Ahwatukee Country Club in Phoenix, Arizona, is organized in honor of 21 year old cancer graduate Tyler Danner, who is a senior at Northern Arizona University. 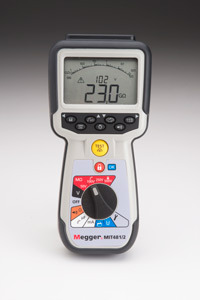 Megger now offers a new insulation and continuity tester designed specifically for the telecommunications and cable testing markets. The MIT485/2TC-LG2 replaces Megger’s original MIT480 range tester. Megger has enhanced its series of insulation and continuity testers, making testing faster and more convenient, as well as minimizing the risk of accidental damage to equipment under test. 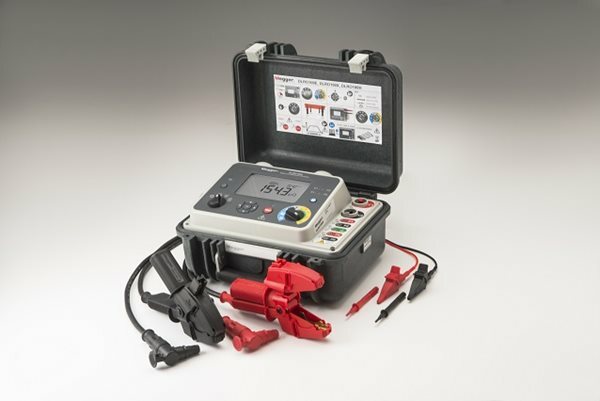 Designed specifically for the telecommunications and cable testing markets, the MIT480/2 series features a three-wire connection for A, B and E (tip, ring and ground), eliminating the need to connect and disconnect leads to carry out the full range of testing on a cable pair. 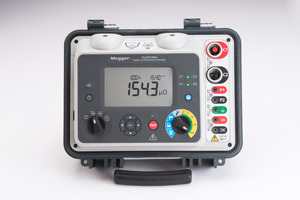 Megger adds a new low resistance ohmmeter that features a Li-ion battery that supplies a constant 100 A current for up to 200 manual/auto tests in remote locations. The DLRO100 is the lightest 100 A battery-powered unit on the market. Megger has enhanced its line of 10 A digital low resistance ohmmeters (DLRO) to include the DLRO10HDX. This new ohmmeter records tests and has onboard memory storage for up to 200 test records.